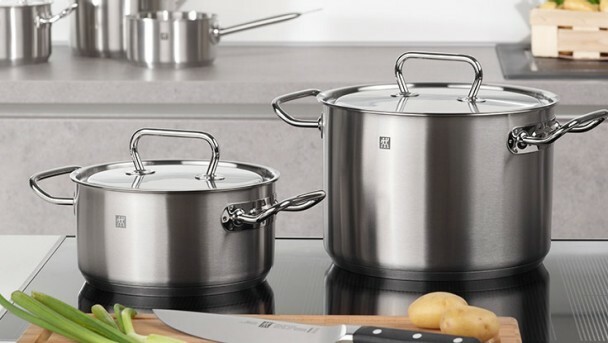 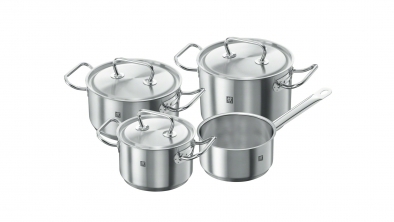 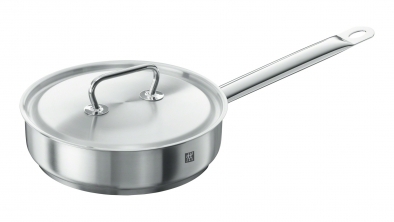 ZWILLING's TWIN Classic cookware range comprises a comprehensive selection of stainless steel cookware, including saucepans, stock and stew pots and simmering pans. 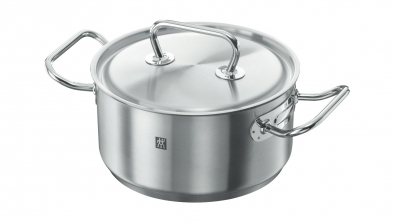 Suitable for use on all heat sources, including induction. 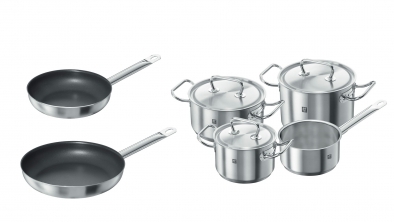 An integrated scale enables the precise measuring of quantities. 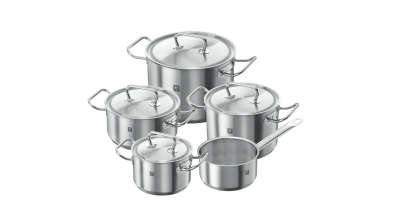 Lids that fit perfectly and seal tightly to give energy-saving cooking with minimal water. 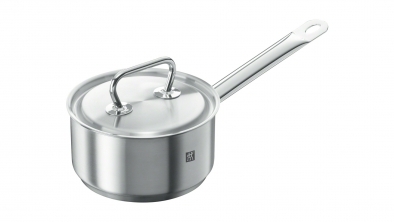 The pot surfaces have an elegant satin finish to look good as well as being easy to clean. 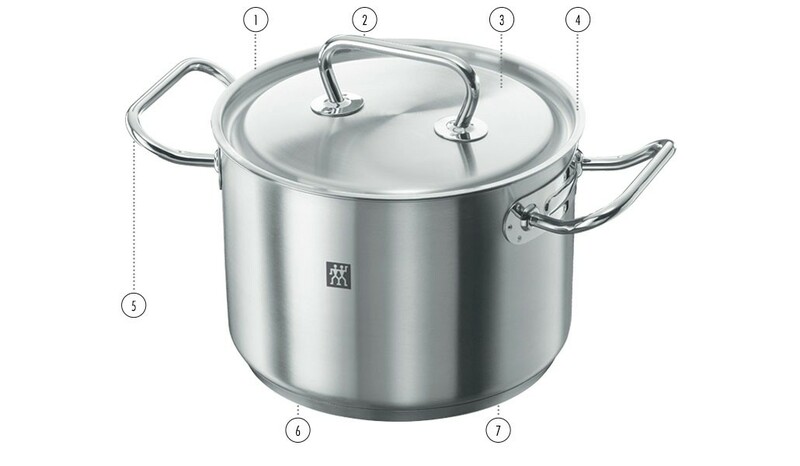 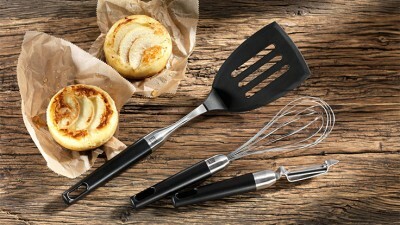 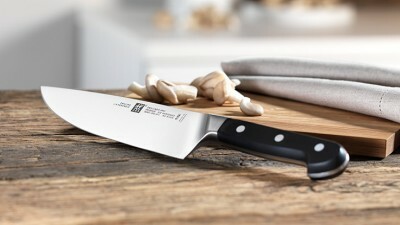 Ergonomically designed,18/10 stainless steel handles for a secure grip. Suitable for all cooker types including induction hobs and oven use. 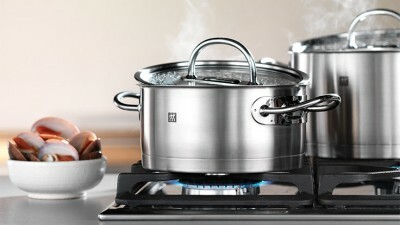 The SIGMA Classic sandwich base with its solid aluminium core provides optimum heat storage and dispersal.